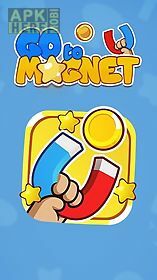 Go to magnet game for android description: Move a coin through difficult levels using a strong magnet. Guide the coin to the finish overcoming a variety of obstacles on the way. 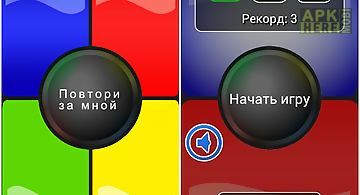 This interesting android game will be especially interesting to children. After all the levels are full of toys and funny heroes. Your task is to move the coin to the level exit. A powerful magnet that can affect the coin will help you in that. 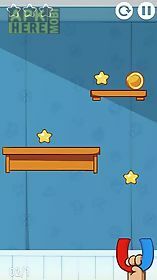 Overcome a variety of obstacles in the way interact with different objects and dont forget to collect little stars. 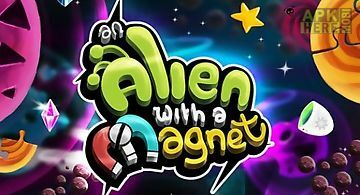 A game in which you need to help a small newcomer get home by means of only one magnet. 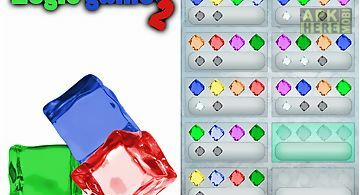 Features: easy control system45 levels2 game modes beautiful graphi.. 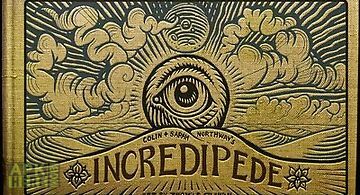 Simple and extremely addictive game! 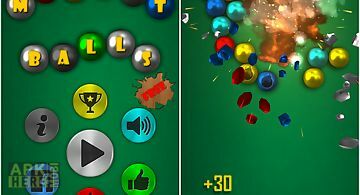 Your goal is to clear the balls from the board scoring as many points as possible. How? You shoot at them with more ba..
Find dots hidden underneath the tiles on the screen and connect them. In each row and each column you have a certain number of dots. Use your logic to solv.. 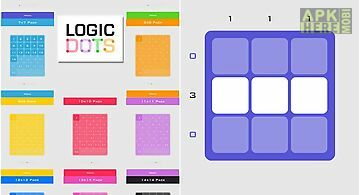 Play different logic games from this collection. 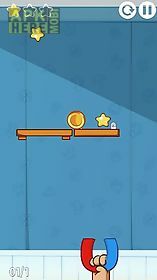 This android game includes 8 small games like corners. Ice cubes filler shifting guess the row and so on. .. 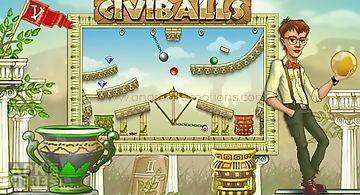 In the game civiballs you will cut chains so that spheres got to vases of the appropriate colors. 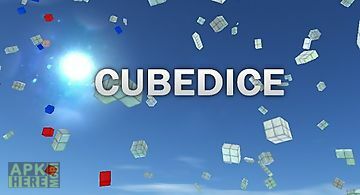 Features: 60 levels3 ancient civilizations fascinating pl..
A fascinating puzzle from the first person where you will interact with various cubes. Features: many levels support of usb joystick excellent graphics tig.. Remember in what sequence color squares were pressed and try to reproduce it. Improve your memory and compete with friends. 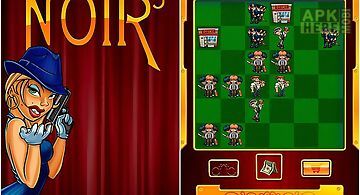 Features: three modes of diffic..
A game in chicago style of the 30es years where you will combine identical elements thereby helping mafia corrupt the city. 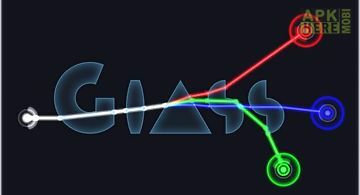 Game features: colourful charac..
A game where using different types of glass correctly you will be able to manipulate laser beams. 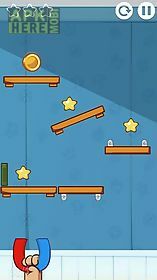 Features: 81 levels increasing difficulty unusual gamepla..
An unusual game in which you should operate a very strange being capable to grow legs in any quantity in any direction and any size. Grow muscles to make t.. 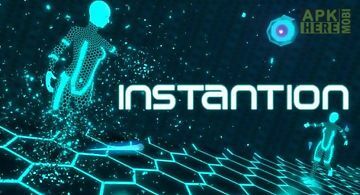 In the game instantion you will operate not only the main character but also all his clones whom you will create. 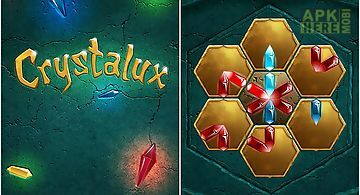 Features: 50 levels more than 120 tasks u..